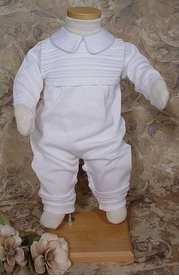 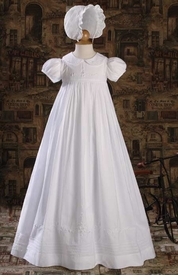 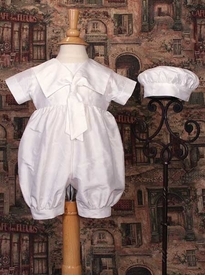 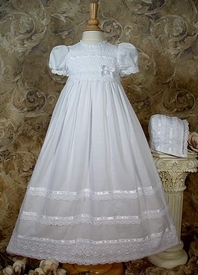 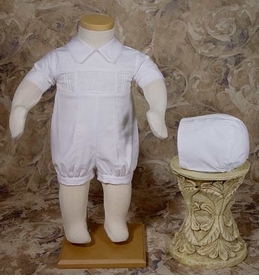 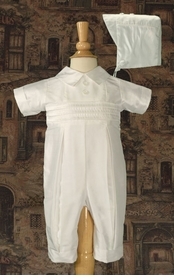 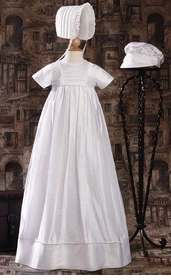 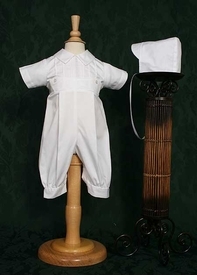 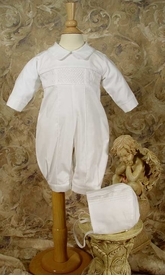 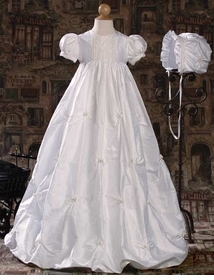 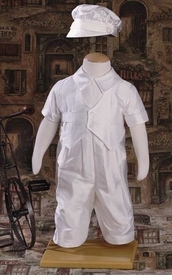 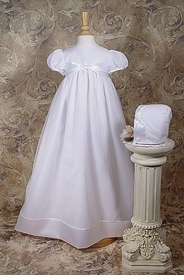 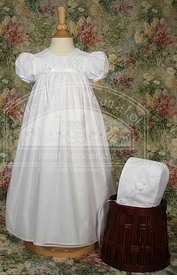 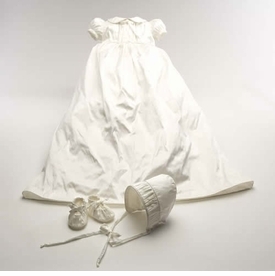 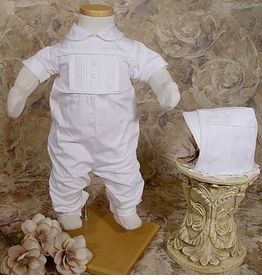 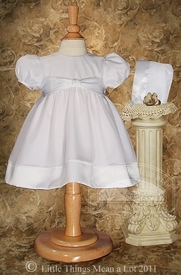 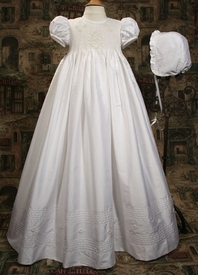 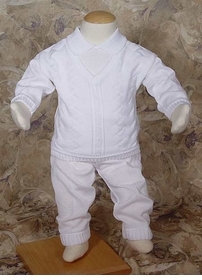 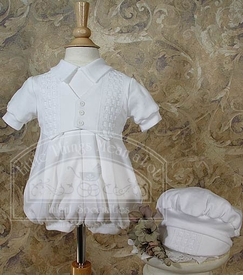 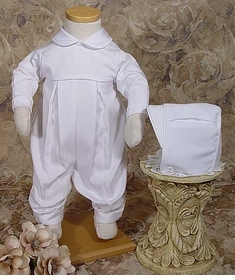 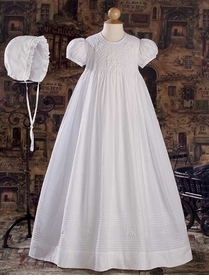 Our collection of christening gowns is unique and special. 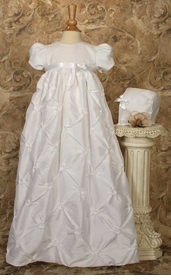 Each gown is made with the finest materials including silk and cotton. 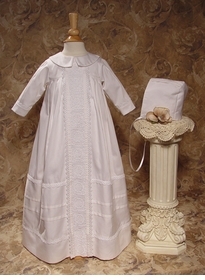 Choose from a variety of styles to suit all tastes. 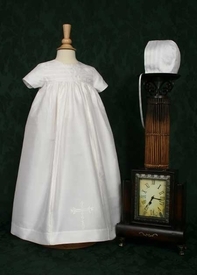 Because every baby is a shining star and should be treated like royalty, each piece is made with attention to detail to welcome your precious tiny princes and princesses into the world. 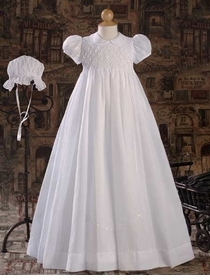 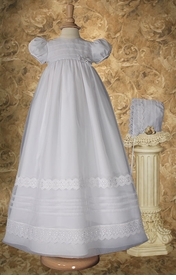 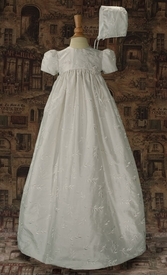 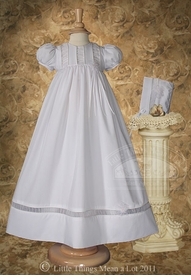 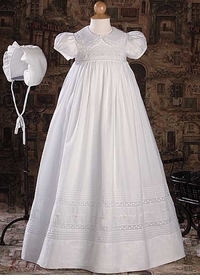 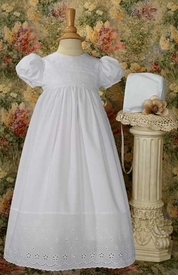 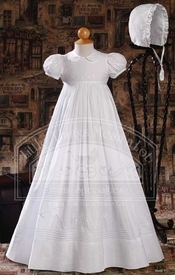 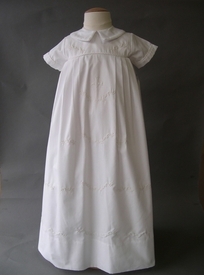 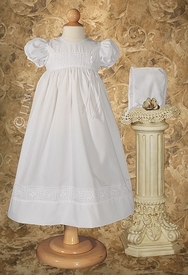 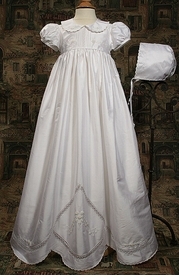 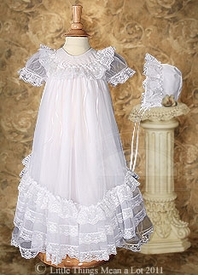 nylon tricot christening gown with embroidered bodice - 25"